Cosmetic Dentistry focuses on improving the beauty of your teeth, mouth, and smile. 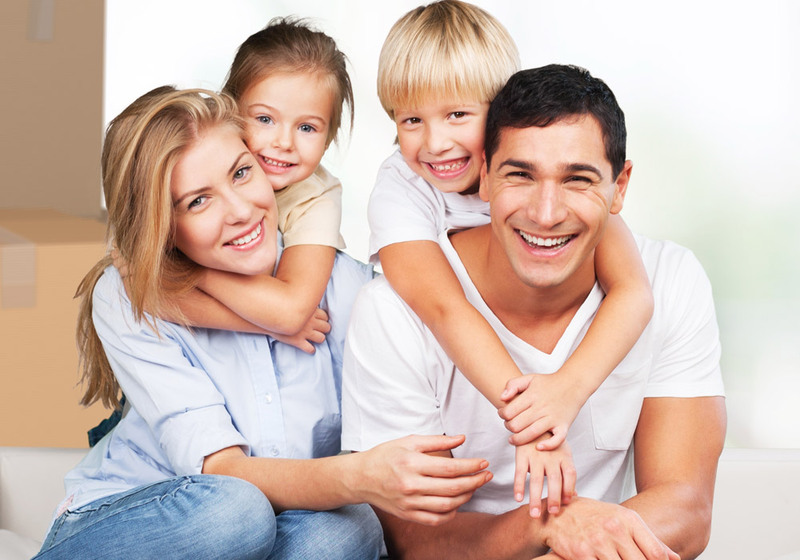 With family cosmetic dentistry, we focus on dental procedures that restore teeth to their natural beauty and enhance a smile’s aesthetic appeal, while also maintaining optimum health and functionality. By making your smile beautiful, cosmetic dentistry can improve your self-image. It can give you the positive emotional and psychological impact. Research indicates that people with bright, white smiles are often seen as smarter, more attractive, and more successful. If you feel embarrassed about your teeth appearance, consider cosmetic dentistry at Flintridge Dental Group. Here, at the cosmetic dental clinic, we use modern dental procedures and techniques to remove imperfections and create a fabulous, new image. With a customized plan and advanced materials, we will completely revitalize your oral health and appearance. Porcelain veneers and inlays, that are required to repair broken, cracked, mismatched, or gaps between the teeth. As a leading cosmetic dental clinic, we adopt the updated and safe cosmetic dentistry technology to give you the best aesthetic dentistry. Flintridge Dental Group understands the patient’s individual needs and gives priority in every kind of situation. No matter what kind of treatment or procedure you are considering, our Flintridge cosmetic dental clinic will explore the best options for cosmetic dentistry for you. Flintridge Dental Group in California is able to restore your beautiful smile. We can provide you with a natural-looking smile that will help you to feel better about your appearance. To enhance the beauty of your smile, our cosmetic dentist can recommend you to have personalized cosmetic treatments. Contact to have an appointment today so you can start smiling to achieving your dreams.